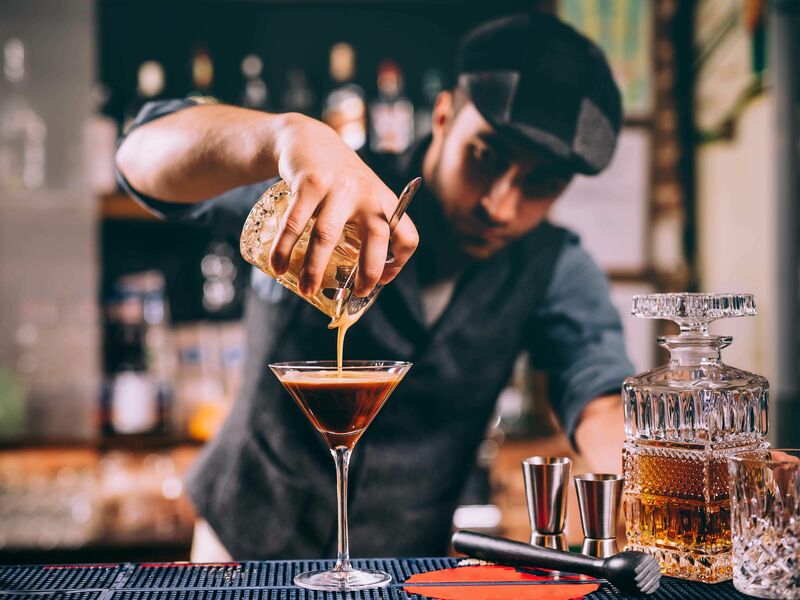 Get the stag do started, with a Hull cocktail masterclass, you’ll be mixing, shaking and creating your favourite cocktails in one of the city’s trendiest venues. 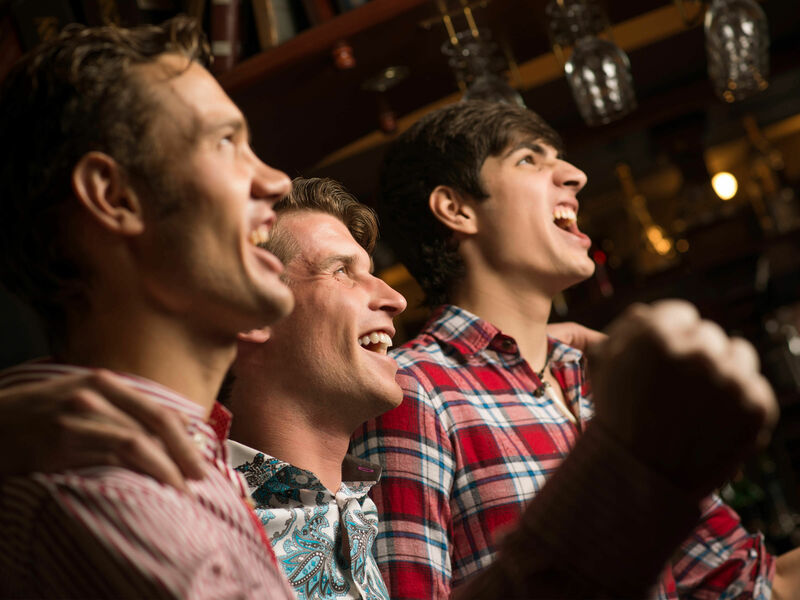 If you're partial to a mojito or a cosmopolitan on a night out, then a Hull cocktail masterclass stag do is the ideal stag do idea. 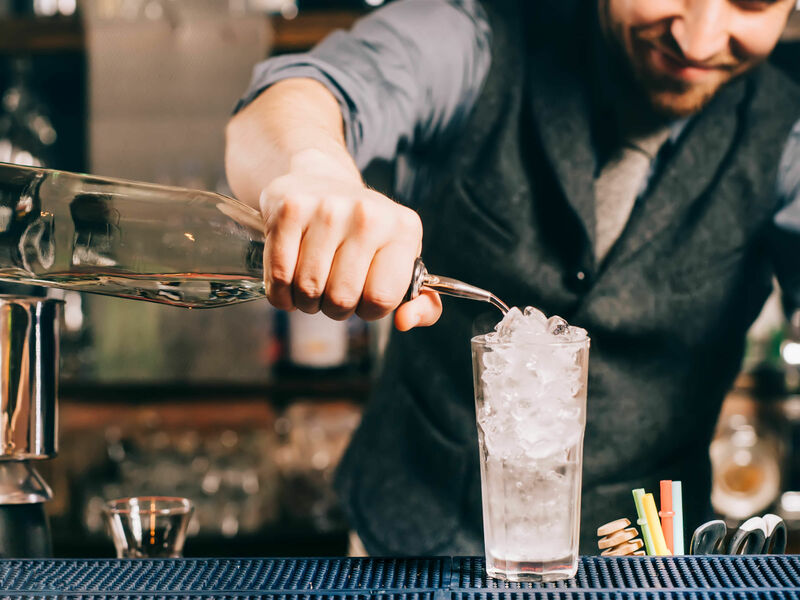 Just watch the bartenders work their magic and learn the tricks of the trade while you enjoy drinking them. Cocktail masterclass stag parties in Hull includes a fabulous 90 minute cocktail masterclass with some delicious sharer food platters. 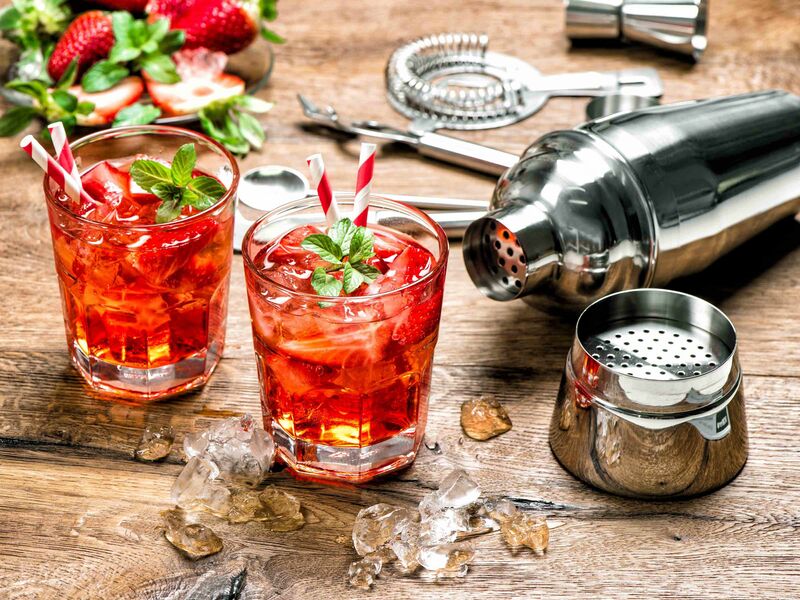 The cocktail making stag do begins with an introduction to your bar tender, who will familiarise the group with the equipment (strainers, shakers, muddlers, glasses) used to make fabulous cocktails. After a short cocktail making demonstration the group will take turns going behind the bar to learn how to create and shake their own cocktails, this is the perfect time to take photos. 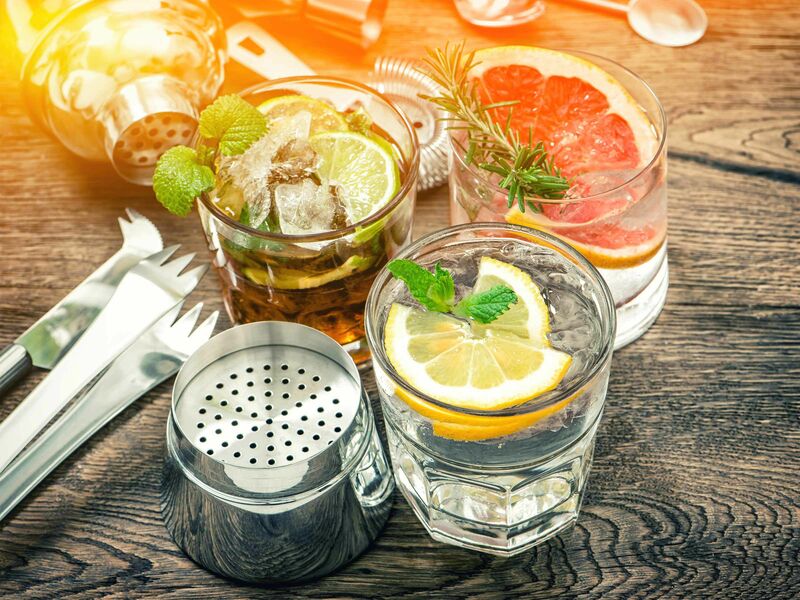 After the cocktail masterclass is over, your group will be shown to some reserved seating, where you can finish your cocktails and enjoy some sharing food platters.